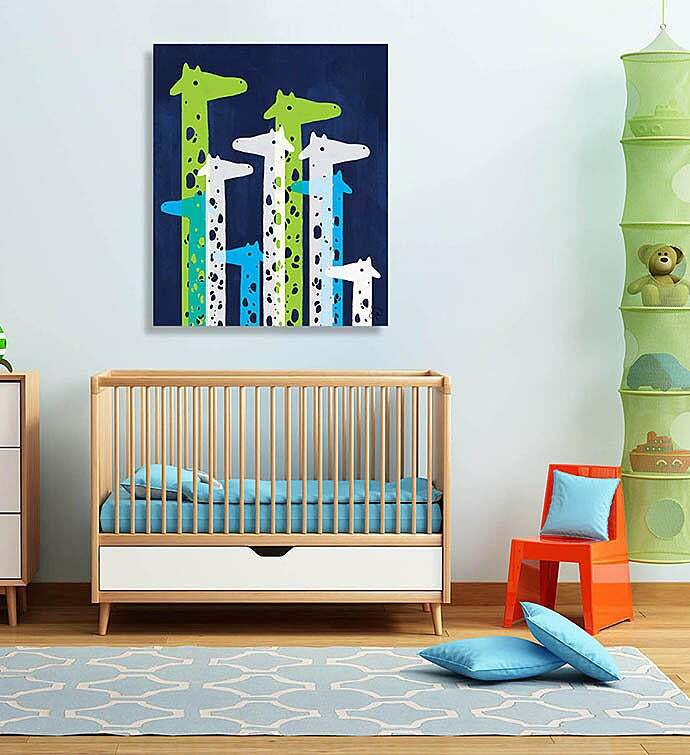 Hanging out with the cool kids: delight your favorite little animal-lover with something special to hang on their wall. Available in a variety of sizes, including 11" x 14", 16" x 20", and 20" x 24". 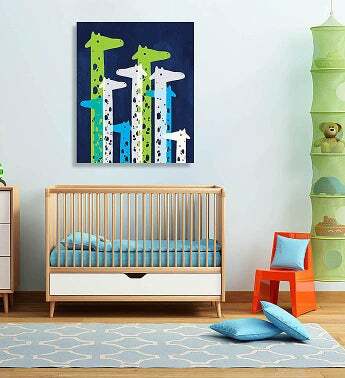 Comes in a variety of materials, including metal, wood, acrylic, and canvas.